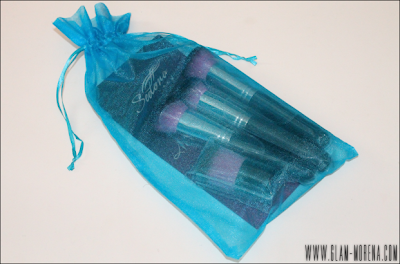 Glam Morena: Sedona Lace Midnight Lace Synthetic Brush Set. Sedona Lace Midnight Lace Synthetic Brush Set. 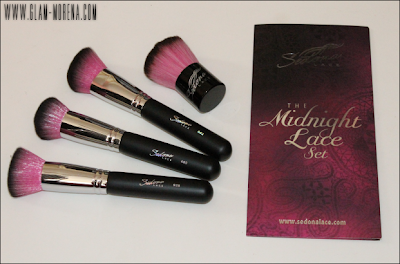 A few weeks ago I received the Sedona Lace Midnight Lace Synthetic Brush Set. This was my first time trying out the makeup brushes from Sedona Lace. The set includes four brushes. I was immediately drawn to this brush set because of the pink bristles. This turned out to be a fantastic brush set though! Description: The Midnight Lace Set features superiorly developed, synthetic brushes for advanced makeup application. The amazingly soft, synthetic bristles allow for less shedding and less wasted product. The bristles will absorb just the right amount of makeup on the surface of the brush for you to achieve an airbrushed finish to your makeup application. The shorter brush handles also offer more control and precision. You'll notice that the gorgeous pink bristles with dark purple tips not only look beautiful but they also show less makeup staining. This four piece complete set will give you the tools you need for perfect and effortless makeup application. Sedona Lace Midnight Lace Synthetic Brush Set Includes: Round Top Powder Brush, Flat Top Powder Brush, Angle Top Powder Brush, and Kabuki Brush. If you are not interested in purchasing a full brush set you are able to purchase the brushes individually. Each individual brush retails for $14.95. You actually save about $10 by purchasing the set though. 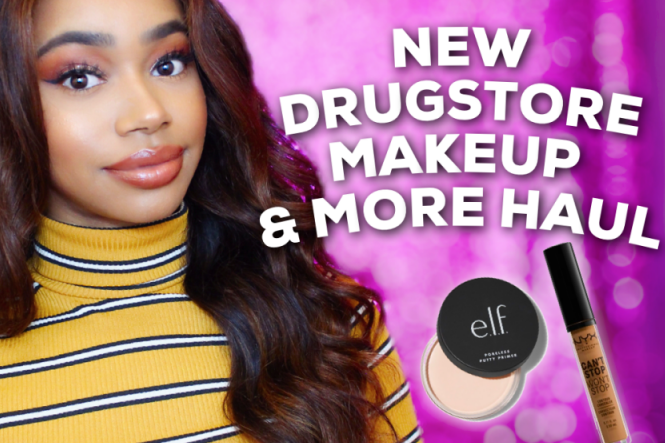 Be sure to watch the video to hear my overall thoughts of this set! PROS: This is an affordable face brush set considering you get four full-sized makeup brushes. Unlike other brushes I've received there was no awful chemical smell upon arrival. Each brush has super soft bristles. They are dense enough to get the job done and provide a great application. All brushes can be used to apply foundation. The Kabuki Brush is perfect for mineral or loose powder foundations. The Flat Top, Round Top, and Angle Top brushes are perfect for liquid and cream products. They do not soak up too much. CONS: Depending on the individual person you may not find a need for each brush included in this brush set. Overall I did not experience shedding with this set, but I did experience a little bit of shedding with the Kabuki Brush. 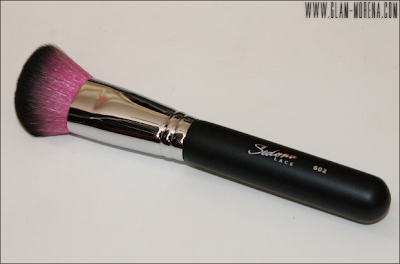 Sedona Lace Flat Top Powder Brush: I used this brush to apply my tinted moisturizer. It's great for stippling on the product and also blending the product out. 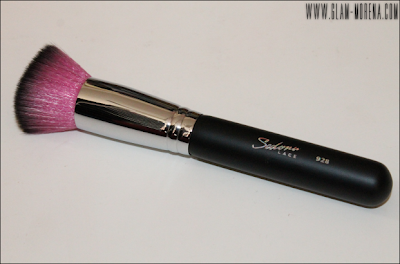 Sedona Lace Round Top Powder Brush: Another great brush for applying liquid foundations or tinted moisturizers. I usually used this brush for blush application. It fits perfectly on the apples of my cheeks. It's also perfect for applying or blending in products underneath the eye, around the nose, and the mouth. 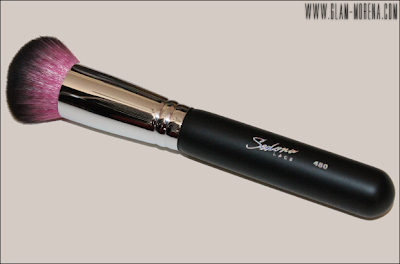 Sedona Lace Angle Top Powder Brush: This brush is also great for applying liquid foundations or tinted moisturizers. The angled shape allows perfect application around the forehead, hairline, and jawline. This brush was mostly used to apply my contour. It fits perfectly in the hallows of my face and other areas I tend to apply my contour at. 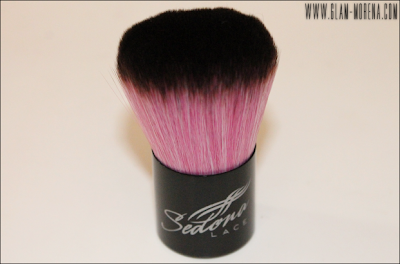 Sedona Lace Kabuki Brush: This brush is great for mineral or loose powder foundations. I used this brush mostly to apply my setting powder. It's great for blending. It would also make the perfect brush to apply bronzer with too. I would definitely recommend this brush set whether you're new to makeup brushes or if you're looking to purchase a new brush set! I was really pleased with it and I definitely appreciated the uniqueness the bristles had. Use the promo code MorenaBarbee to get $4 off your purchase! 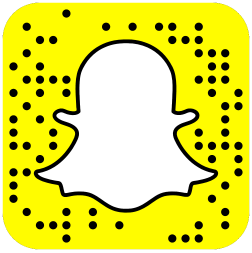 Please Note: This promo code will never expire. 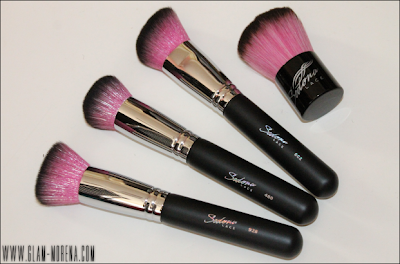 Have you tried this Sedona Lace brush set? Thoughts?